It is no wonder sports and sport games for android smartphones are so popular. Sports are our modern day gladiator games, where the players pit each other's skills, talent, hard work and sheer might one against the other. Of course, everything that has to do with the NBA and it's larger than life players is filled with that inner zest, the fight for winning. 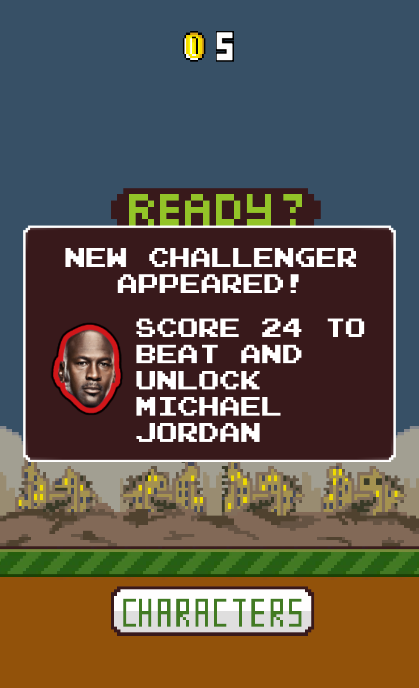 NBA 1-on-1 Challenge Game combines three things that are everything an app needs in order to be a great app. First and foremost, it is centered around the NBA and some of its greatest players ever, such as Lebron James, Kevin Durant, Carmelo Anthony, Steph Curry and more. The second thing is the game engine, and NBA 1-on-1 has the game engine from Flappy Bird and everything that makes that game engine so much fun to play. The difficulty, the keen hand to eye coordination and the lightning quick reflexes needed to play the game (Actually, some of the exact skills needed by good NBA players ...). "NBA 1-on-1 Champion game seems like another flappy birds clone at first, but the game creators have taken the basic flappy birds game mechanic and added several addicting new layers. 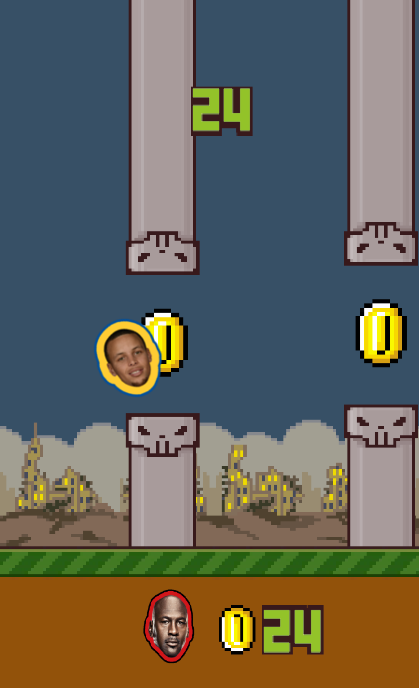 You play as NBA characters and take on the rest of the NBA in this exciting, addicting flappy birds 2.0 game. 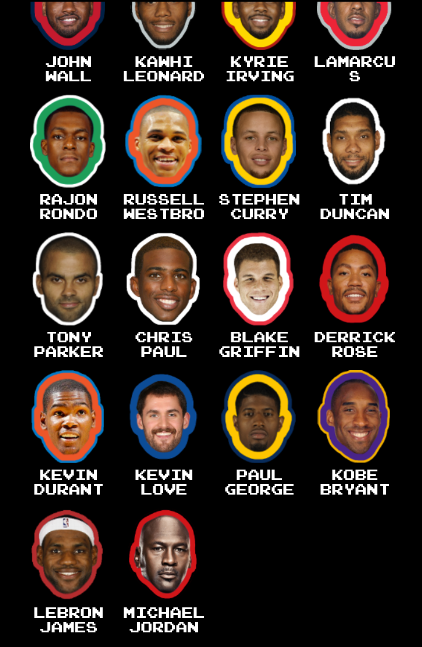 Other NBA superstars of today and some all-time legends such will randomly challenge you to a game of 1-on-1. Beat their score to unlock them and play as them. Almost all of the major NBA superstars of today are included: Kevin Durant, Carmelo Anthony, Dwyane Wade, Tim Duncan and more. It was also cool to see the creators included some all-time legends from the past such as Michael Jordan and Shaquille O’Neal. It’s significantly harder to beat these better players and I imagine it’d take quite a while to unlock all the characters in the game. The game mechanic is pretty addicting and I found myself playing for hours without realizing it. My only complaint is the coin sound effect can get a little tedious, and the world-wide high scores are really high – good luck getting in the top 10. Overall this is a pretty solid, addicting NBA sports game." In conclusion, NBA 1-on-1 Challenge Game is a fast and furious game with the added bonus of being to play 1-on-1 against famous NBA players, reach their scores and then unlock their characters. New on Google Play, this game has everything a game needs in order to be great and the reviewers of the players that downloaded, along with its current score of 4.6, represent these facts exactly.